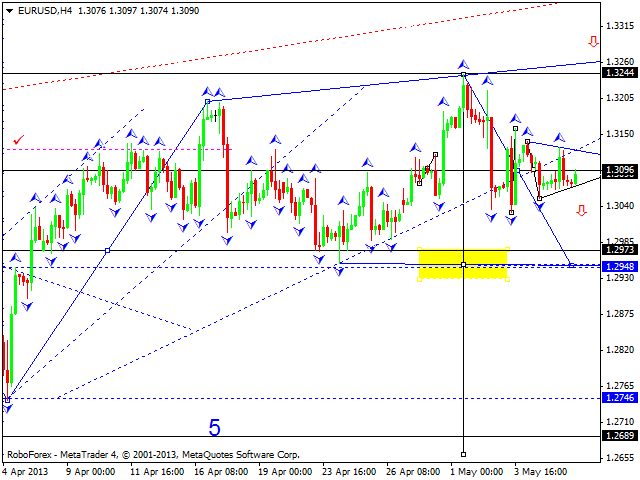 Euro is moving inside a narrowing trading range; it looks like the market is forming triangle pattern. We think, today the price may form one more descending impulse to reach the level of 1.2950 and then grow up to return to the level of 1.3100. It looks like Pound is going to start a correction. We think, today the price may return to the level of 1.5520 and then form one more descending structure to reach the target at 1.5440. 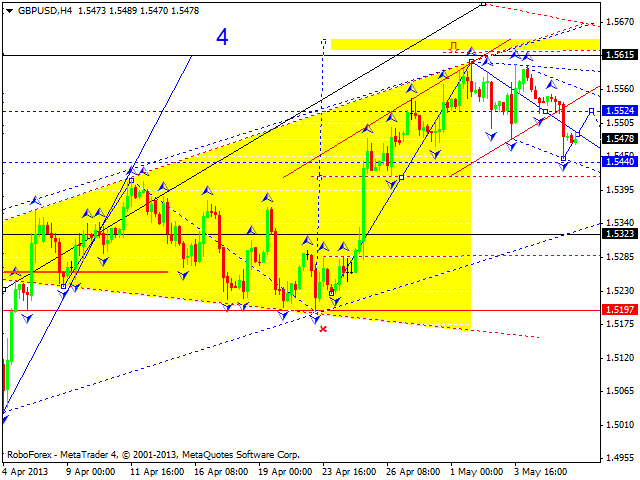 Later, in our opinion, the pair may start forming a new ascending wave towards the target at 1.5615. Franc continues forming an ascending correction. We think, today the price may fall down towards the level of 0.9385 and then form another ascending structure to reach the target at 0.9455. Later, in our opinion, the pair may test triangle’s upper border and then start a new descending structure to test the pattern’s lower border. 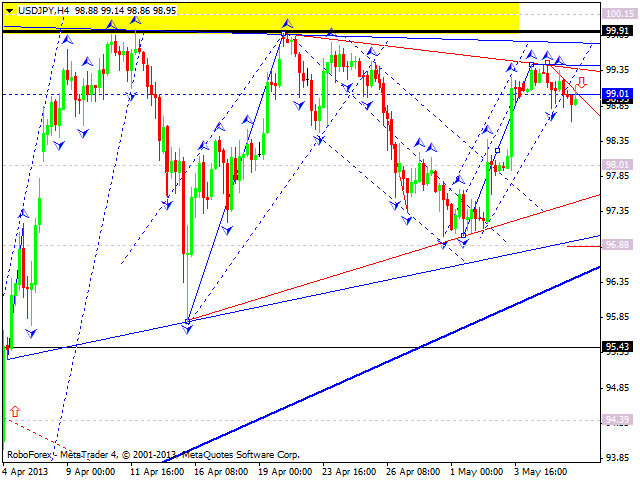 The USD/JPY currency pair is also forming triangle pattern. 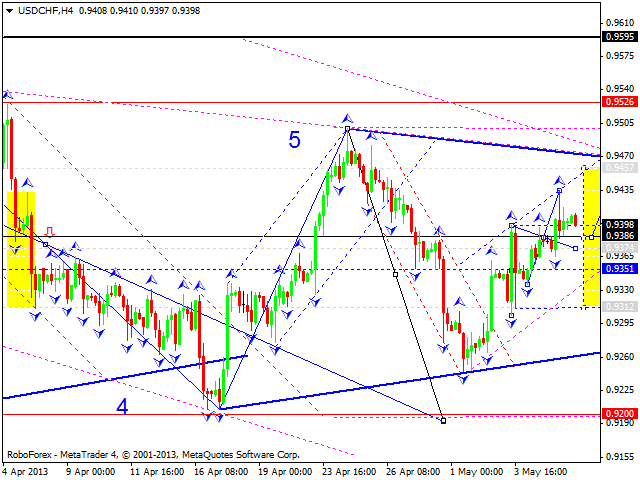 We think, today the price may form the pattern’s upper border. Later, in our opinion, the pair may fall down towards the lower border at 98 and then start forming another ascending structure to reach the level of 99. Australia Dollar fell down towards the level of 1.0155. We think, today the price may return to the level of 1.0330 and then form one more descending structure to reach the target at 1.0085. Later, in our opinion, the pair may continue an ascending trend. Gold continues forming a descending correction towards triangle’s lower border. 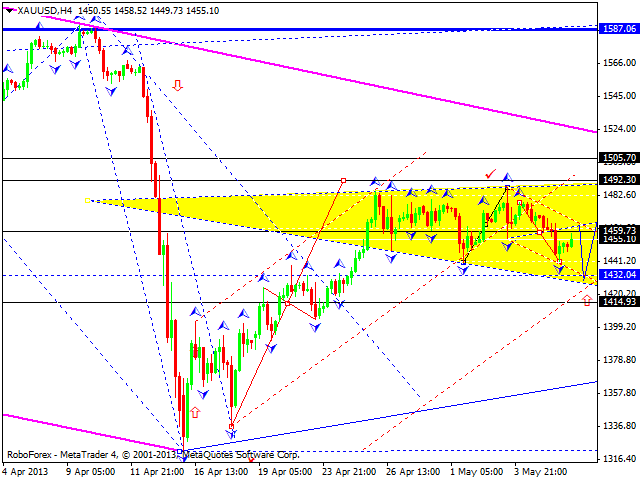 We think, today the price may return to the level of 1460 and then move downwards towards the target at 1433. 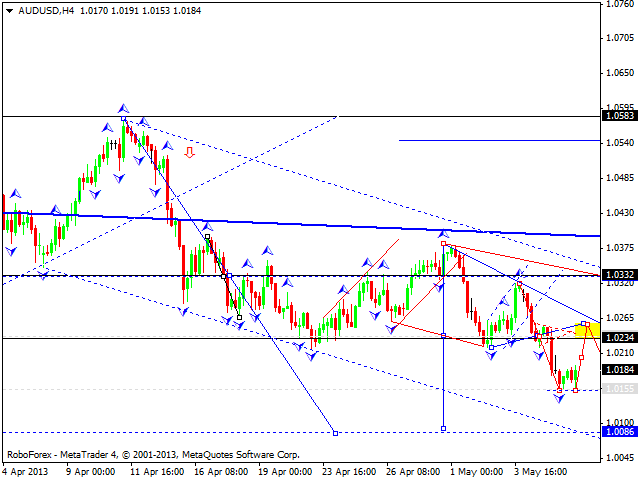 Later, in our opinion, the instrument may form an ascending wave towards the pattern’s upper border at 1492.